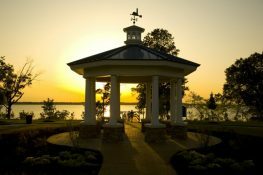 Enjoy life on the water in The Riverfront at Harbour View. 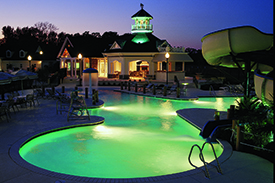 This master planned community is conveniently located in Northern Suffolk with easy access to I-664. 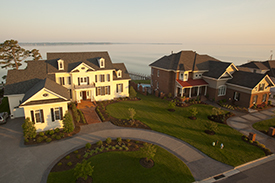 Fronting two scenic miles of the Nansemond and James Rivers, this riverfront, golf course, resort-style community offers beautifully handcrafted custom homes and condominiums. Here you will enjoy the amenities you love right at home. Golf, volleyball, tennis, swimming pools, clubhouse, waterfront parks, playgrounds, miles of walking and biking trails, and a full-time Activites Director offer year-round fun for the whole family.